The 2014 Single Vineyard Malbec La Pampa is sourced from the estate vineyard at Los Árboles at some 1,300 meters altitude planted with an ungrafted massale selection in 1997 that names the wine. Fermentation was carried out in 7,000-liter oak vats after a cold soak and the wine matured in oak barrels for 16 months where it also underwent malolactic fermentation. This is the most classical among their single vineyards, a wine that was born in 2010 sourced from very stony soils. There is more ripeness without excess, more volume, very expressive, with lots of aromas, a lush texture, juicy tannins and a tasty, long finish. This is a good expression of the Malbec in this zone. Healthy medium ruby. Some very ripe notes to the aromas of blackberry, violet, licorice and molten chocolate. Very plush, glossy Malbec with strong exotic oak tones of coconut and caramel currently overshadowing cassis fruit. Finishes with a bit of alcoholic warmth and an element of charred oak that soon turns a bit dry. A second bottle of roughly equal quality displayed some porty high tones. Blackberry, cassis, prune and chocolate aromas make for a ripe wine. This Malbec full in body, with bright acidity that helps keep its heart rate up. Bold blackberry, cassis, herb and spice flavors are baked and chocolaty across the finish. Overall, this is a complete package, especially for 2014, which was a cold year. Drink through 2026. This fully ripe vineyard-designated Malbec deals aromas of blackberry, cassis, raisin and cedar cigar box. Seriously built and almost monolithic in size and stature, this offers a wave of upfront oak that frames blackberry, loamy earth and baking spice flavors. A woody, persistent, elegant finish is a fine way for this to fade out. Drink through 2023. The 2012 Single Vineyard Malbec comes from a low-yielding vintage with grapes sourced from the La Pampa Estate at some 1,300 meters altitude planted with ungrafted vines in 1997. It has a savory nose with spicy aromas, somehow earthy, with very ripe fruit and a touch of tar and cured meat denoting evolution. It fermented in 7,000-liter oak vats and it matured in oak barrels for 16 months. 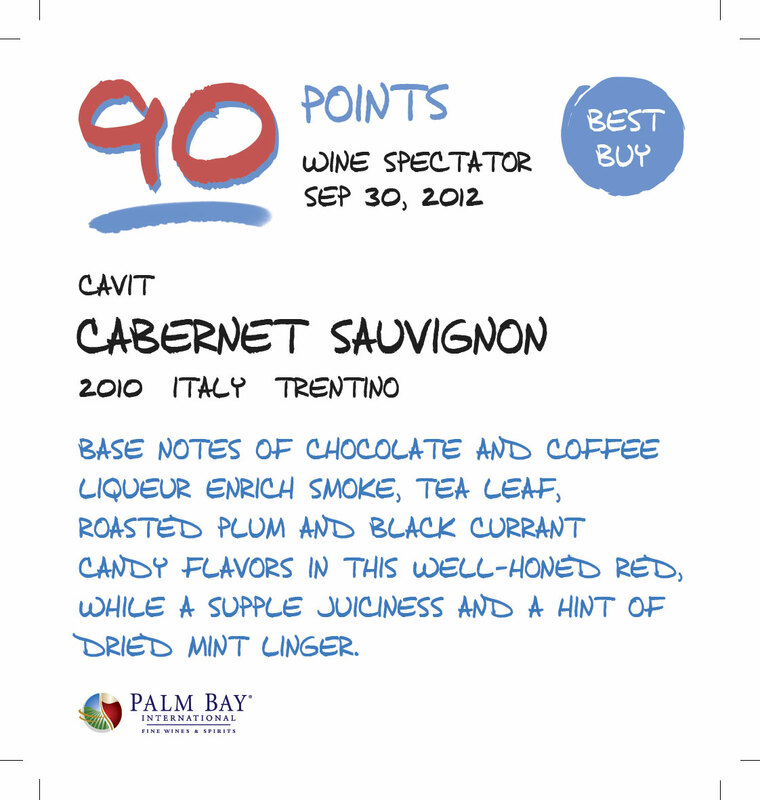 The full-bodied, tasty palate has plenty of tannins, is compact and powerful, and has an almost salty finish. It feels like this one is evolving faster than its siblings. 5,940 bottles produced. Ripe, jammy aromas of smashed blueberry are elevated by hints of herbs and cola. A layered and lively mouthfeel is a big plus on this plot-selection Malbec, while blackberry, herb and smoked-meat flavors finish firm fresh and with depth. Drink through 2022. Bright medium ruby. Aromas of blackberry, cassis, violet, licorice and dark chocolate. 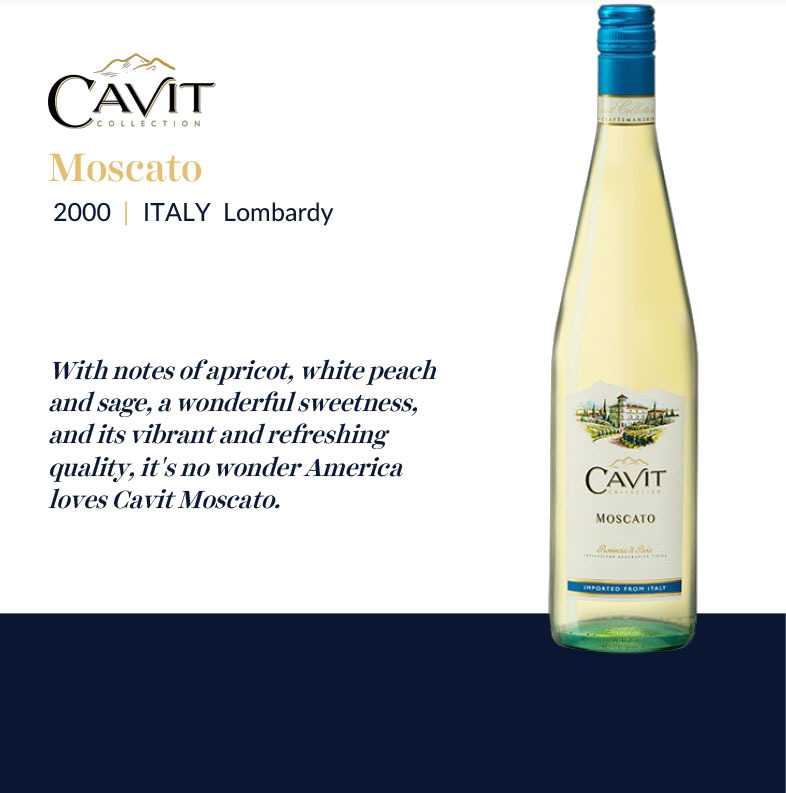 Plush, rich and sweet, displaying excellent depth and extract to its blackberry and licorice flavors. This youthfully imploded wine has a tightly coiled spring. Finishes with well-buffered tannins, excellent energy and slowly building length.